In this series the “B” birds began (in Part 1) with Bluebird and Bittern. In this Part 2 the “B” birds will continue with Bobwhite Quail and Buteo Hawks. Now for Bobwhite, i.e., the Bobwhite Quail — and the relevance of 1st Samuel 26:20 will be noted below. Bobwhite is the name of a bird belonging to the New World quail family. Other members of that quail family include the Yucatan (Black-throated) Bobwhite, the Crested Bobwhite, and the Spot-bellied Bobwhite. The Bobwhite Quail (Colinus virginianus), a/k/a Northern Bobwhite and Virginia Quail, is a “New World quail”, meaning that it belongs to the group of pheasant/grouse/partridge/quail-like ground-fowl that habituate parts of North America. 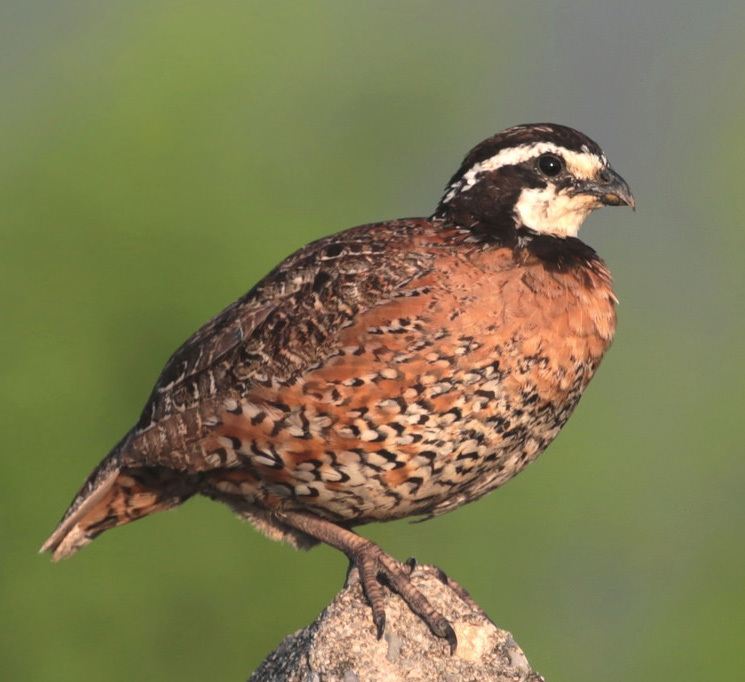 In particular, the Northern Bobwhite is the only small native galliform (i.e., chicken-like ground-fowl) in the eastern region of North America. The name “bobwhite” is supposed to represent this quail’s terse two-syllable whistle-call. The Bobwhite’s call has a lower (and slower) first syllable, followed by a sharply projected (and quicker) “whhht”. 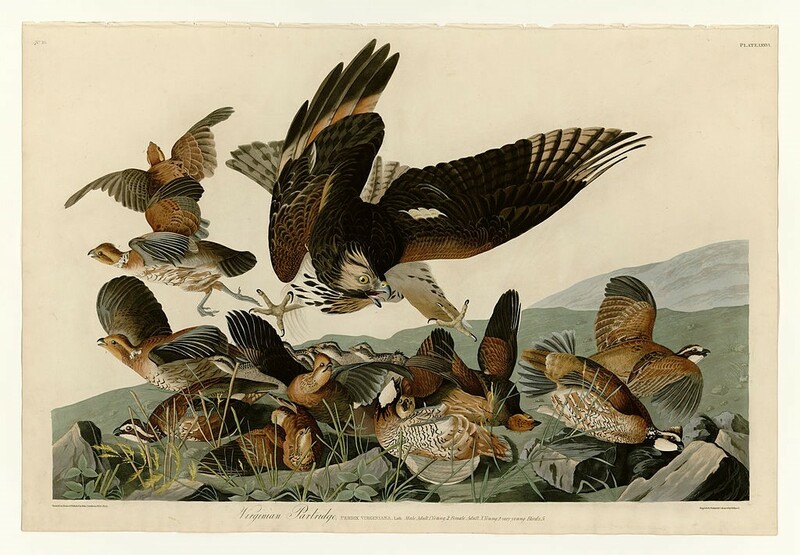 One variety of the Northern Bobwhite, known for habituating Virginia, was formerly called the “Virginia Partridge” (e.g., by ornithologist John James Audubon) – that local variety now being called Colinus virginianus virginianus (identified by Linnaeus in AD1758). 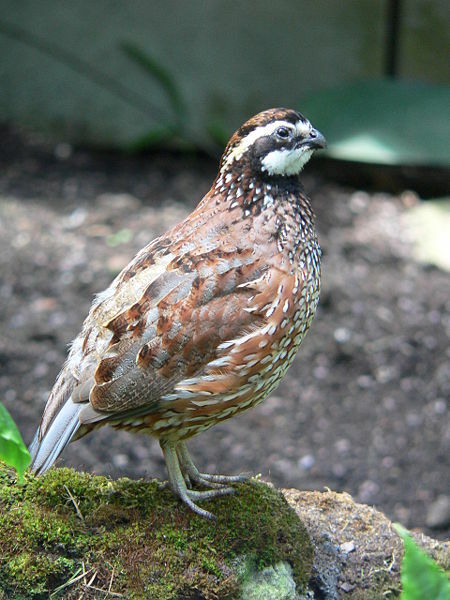 Bobwhite Quail, a/k/a Virginia Quail (and a/k/a Northern Bobwhite), are quail. Accordingly, it is unsurprising to learn that they hybridize with other quail – reports indicate successful hybridizations with Blue Quail (Coturnix adansonii), Gambel’s Quail (Callipepla gambelii), California Quail (Callipepla californica), and Mountain Quail (Oreortyx pictus). Now therefore, let not my blood fall to the earth before the face of the Lord: for the king of Israel is come out to seek a flea, as when one doth hunt a partridge in the mountains. (1st Samuel 26:20). (See “Rock Partridges: Lessons about Hunting and Hatching”, citing 1st Samuel 26:20). Now for the last category of “B” birds, the Buteo hawks. 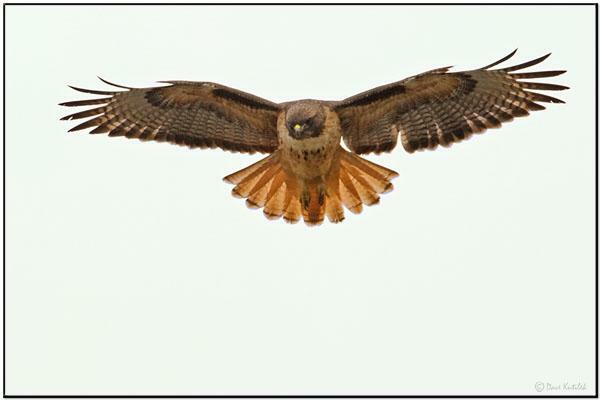 So what are the most prominent characteristics of buteo hawks? 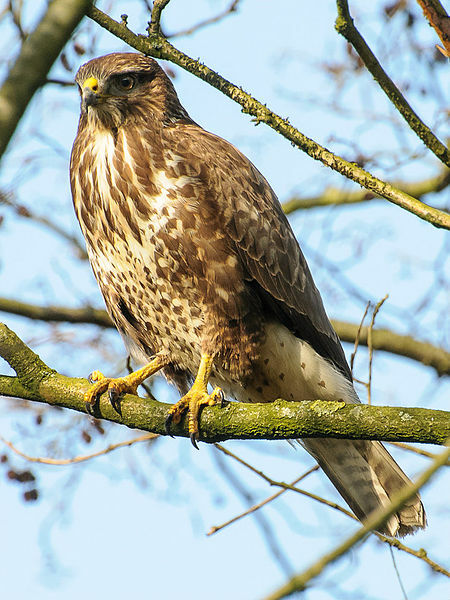 Describing the birds of prey we call Buteo Hawks (a/k/a “buzzard hawks”), Roger Tory Peterson says: “Large, thick-set hawks, with broad wings and wide, rounded tails. 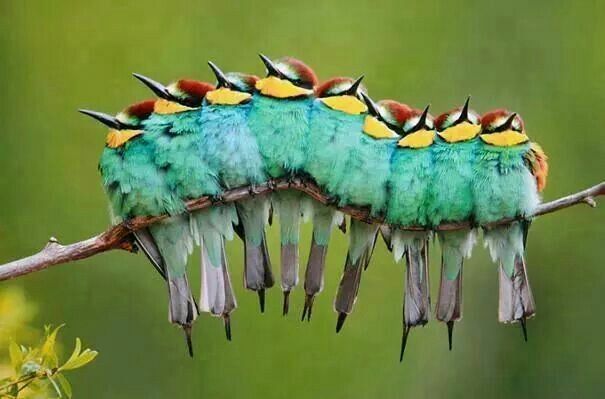 Buteos habitually soar high in wide circles”, taking advantage of thermal air currents to lift their heavy bodies. [See Roger Tory Peterson, A FIELD GUIDE TO WESTERN BIRDS (Houghton Mifflin, 3rd ed., 1990), page 174.] The different sexes often look similar, yet the female buteo is typically larger than her male counterpart. Buteo hawks, as a category or raptors, are routinely contrasted with the Accipiter hawks (a/k/a “bird hawks”) that were described in the previous article on “A” birds (see “A” for Accipiter and Alcid: “A” Birds, Part 2, featuring Cooper’s hawk as the representative accipiter). Hawk-like raptor birds include kites, falcons (including kestrels), harriers, eagles, Old World buzzards, vultures, osprey, and the exotic Secretary Bird. The paradigmatic buteo, in Europe, would be the Common Buzzard (Buteo buteo). However, that hawk has non-artificial range in the Western Hemisphere, so the Common Buzzard is not “common” to American birders. Besides the Common Buzzard, there are many buteo hawks around the world, such as the Ferruginous Hawk (Buteo regalis), Grey Hawk (Buteo plagiatus), Swainson’s Hawk (Buteo swainsoni), Eastern Buzzard (Buteo japonicas), Himalayan Buzzard (Buteo burmanicus), Cape Verde Buzzard (Buteo bannermani), Short-tailed Hawk (Buteo brachyurus), and many more. 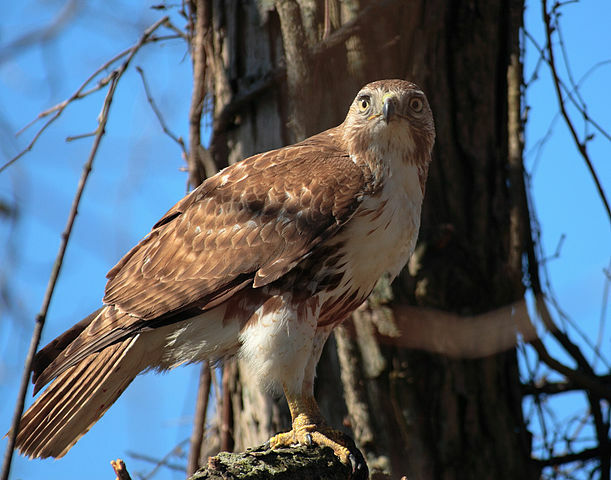 For this article, however, to represent the entire group of buteos, one buteo will be reviewed, the Red-tailed Hawk (Buteo jamaicensis) of North America. Gray’s observation – that the Red-tailed Hawk is the common buteo of America’s Great West – is illustrated by my own birding experience, even 20 years ago! – having seen redtails during AD1996 in places as divergent as Montana (eastern side of Glacier National Park, July 2nd AD1996) and South Texas (Rockport-Fulton shoreline, Aransas Bay region, March 10th AD1996).